Watch your banner attract party-goers like bugs to a lightbulb! 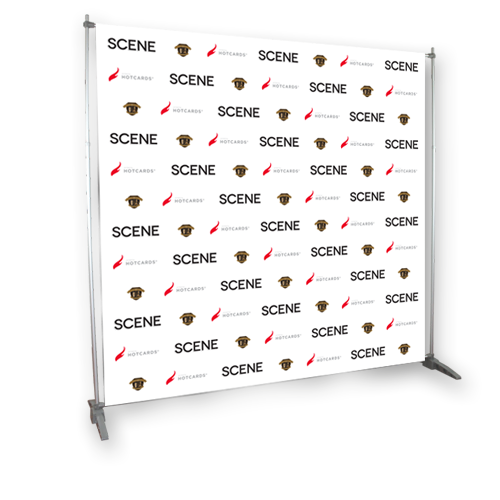 Let your company take center stage with Hotcards-Sponsored Step and Repeat Banners and save TONS off our normal price! Presentation is everything. We know you worked so hard to put on this event—now let the fruits of your labor really shine! Hotcards - sponsored custom step and repeat backdrops are perfect for including the event title, sponsors, and logos in every shot.  Affiliate yourself with our World Class Brand, too! Step and Repeat Banners you can’t miss. With countless customizable options and gorgeous, glossy vinyl or mesh materials, your Hotcards-Sponsored Step and Repeat Banner will only come second to your event. Don’t work so hard to let the final package fall flat. We’re here to help bring it all together. This lusterless or dull finish is perfect for people who want an elegant printing look. Give your prints a timeless appearance with our matte finish. Because after all, time is money! This finish isn’t too shiny or too dull. It’s just right for those middle of the road prints where you don’t want to seem too flashy, or too subdued. Upload your logo (6” x 6” max) and we will lay it out with our logo alternating! 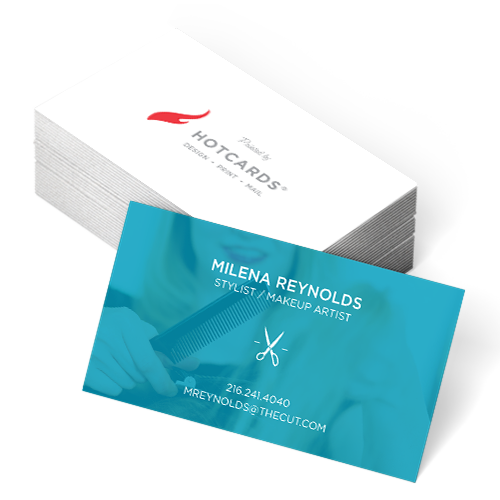 Discounted Business Cards Give the right first impression AND save buckets of cash! 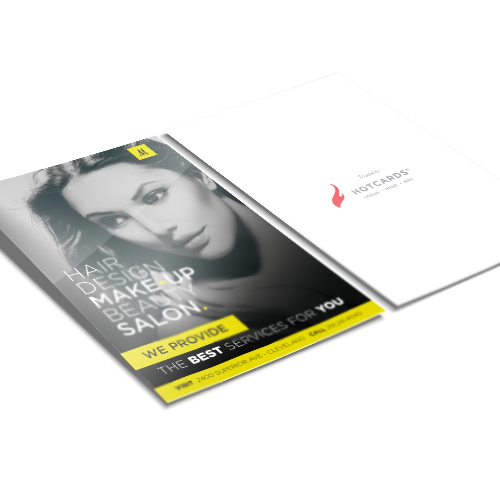 Flyers (Sponsor Discount) Promote more cost-effectively and look cooler with Discounted Flyers! 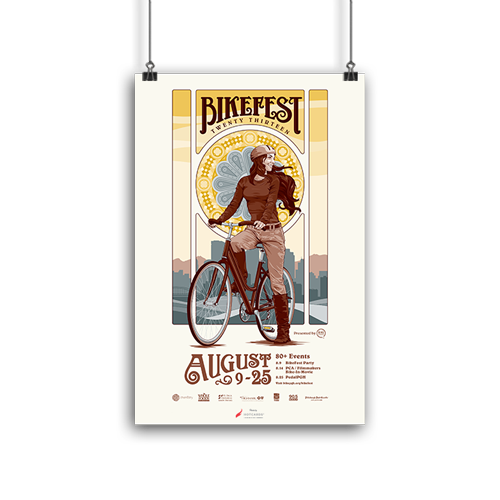 Posters (Sponsor Discount) Let people know you print with the coolest printer in the land! Step and Repeat Banner (Sponsored) Watch your banner attract party-goers like bugs to a lightbulb!